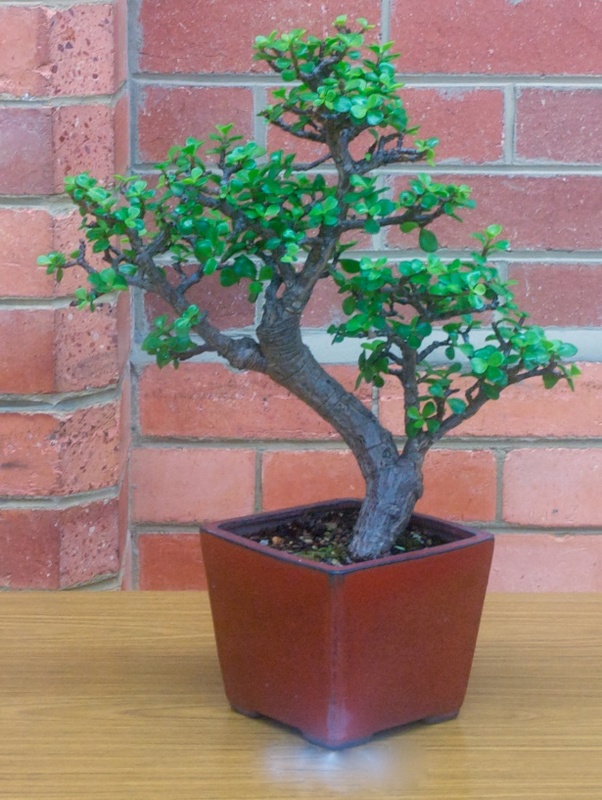 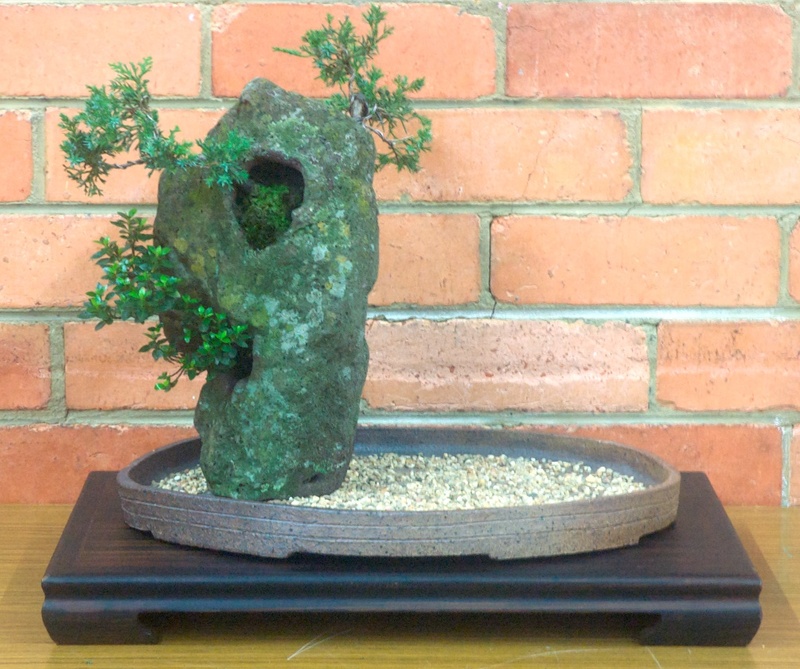 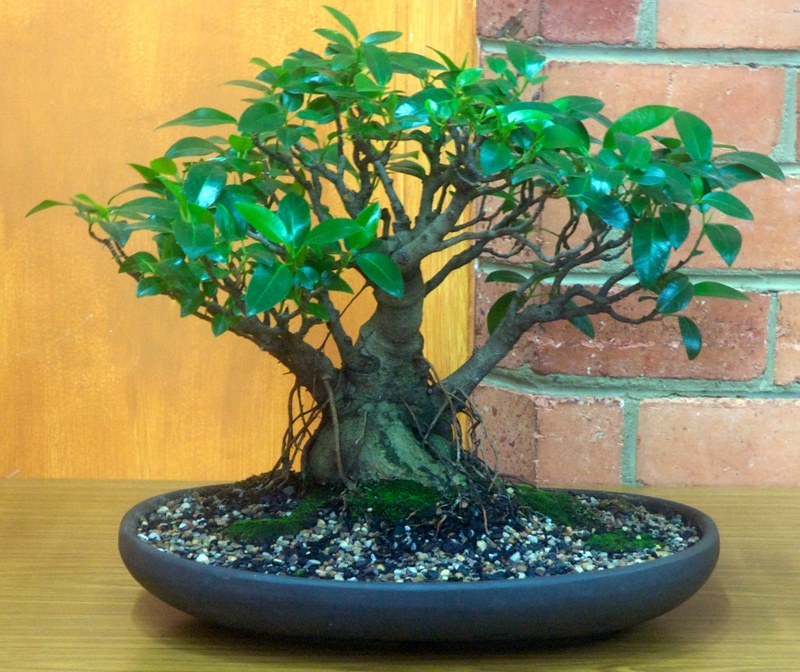 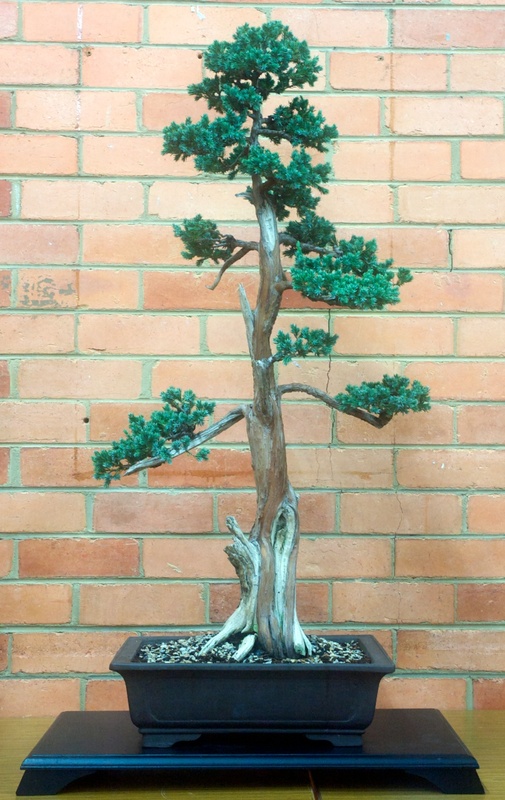 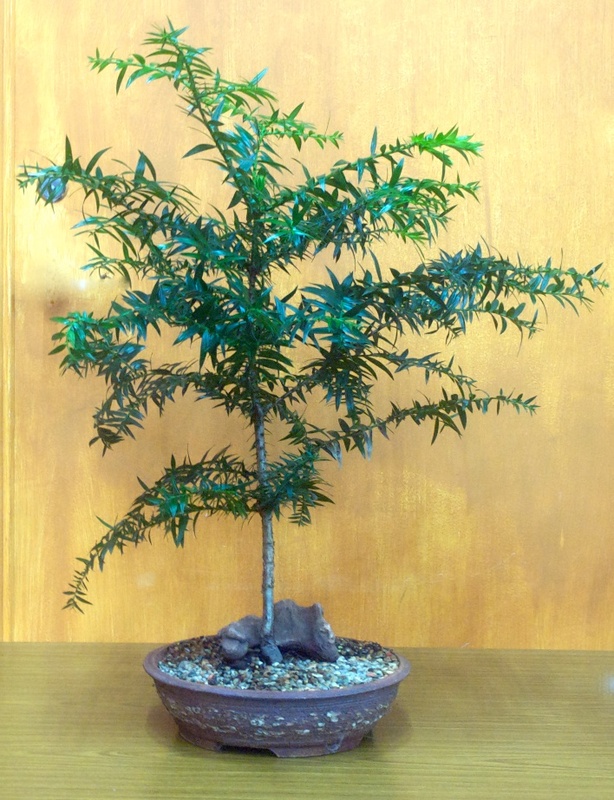 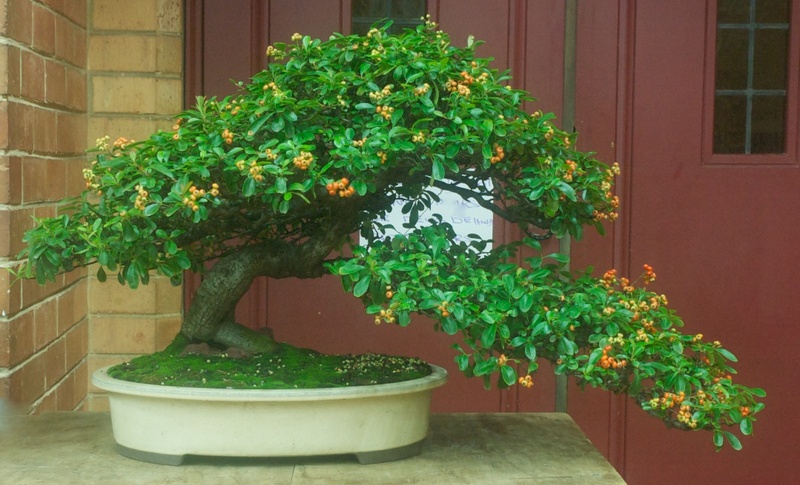 The Bonsai Society of Victoria is now accepting applications for bonsai workshops being conducted by Japanese bonsai master Hirotoshi Saitoh in early July 2014. 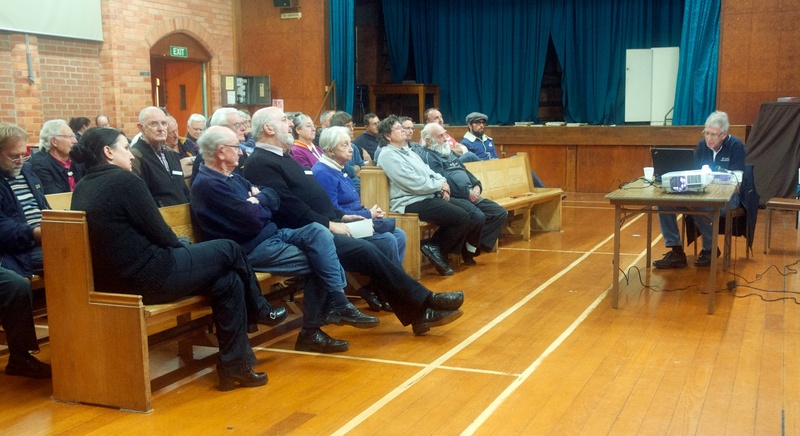 There is also a Demonstration and Observer participation available. 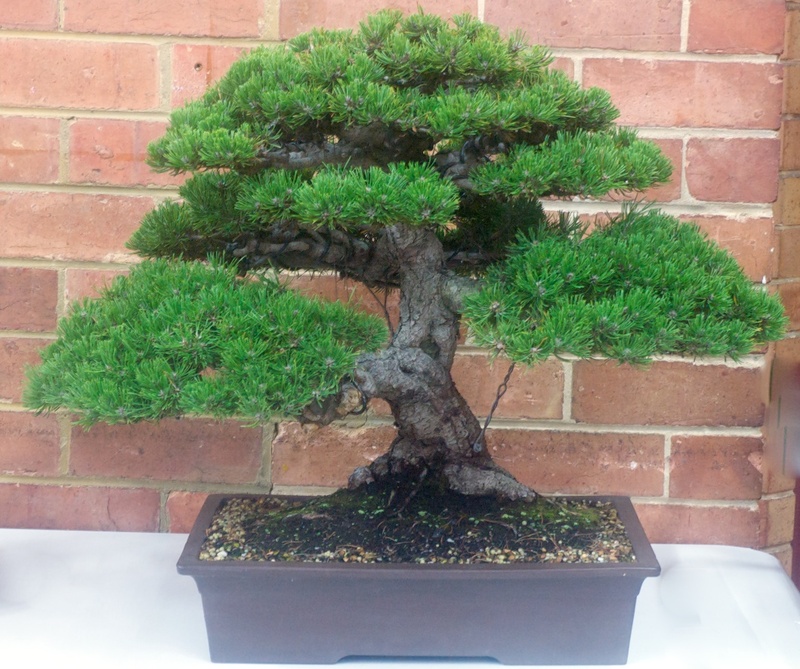 See the Links section below right on this web page to access details and the application form. 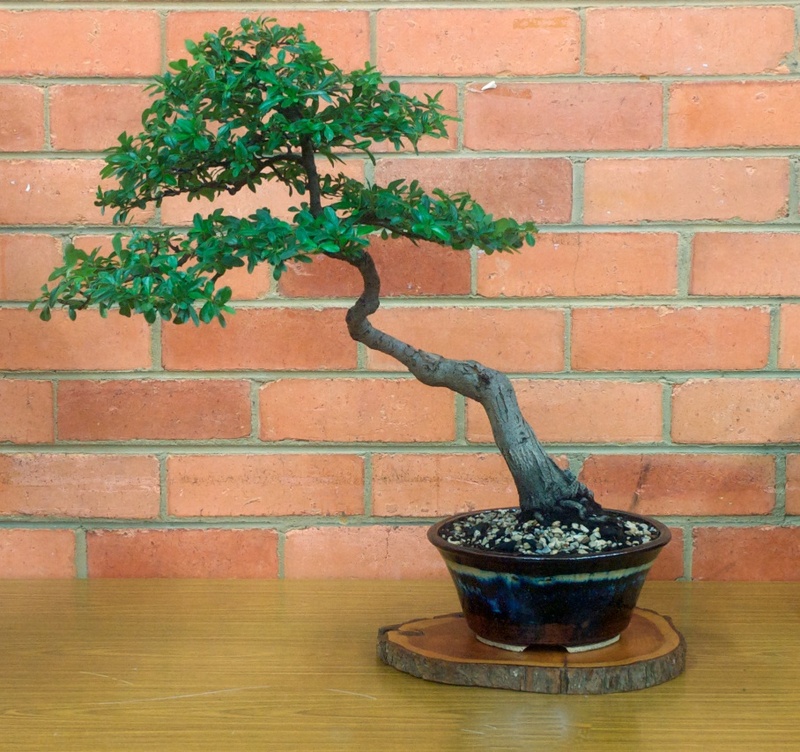 Ian provided Society Members with an extensive and detailed presentation about the art of displaying bonsai. 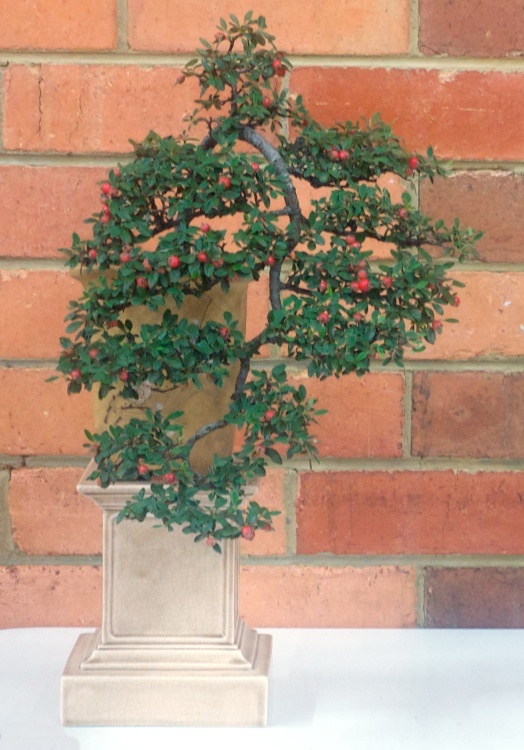 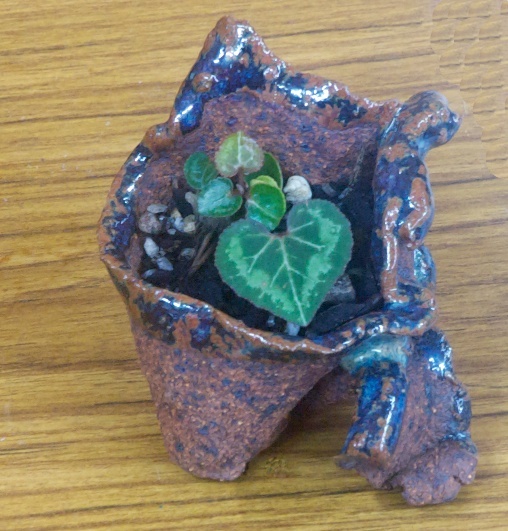 Topics included tree styling, pot choice(size, shape, colour, feeling, texture), stands(style, size, height), accent plants(styles to best enhance the presentation of the main tree) and arrangements(tree locations, scroll shape and size) and the best ways to enhance the artistry of bonsai presentations. 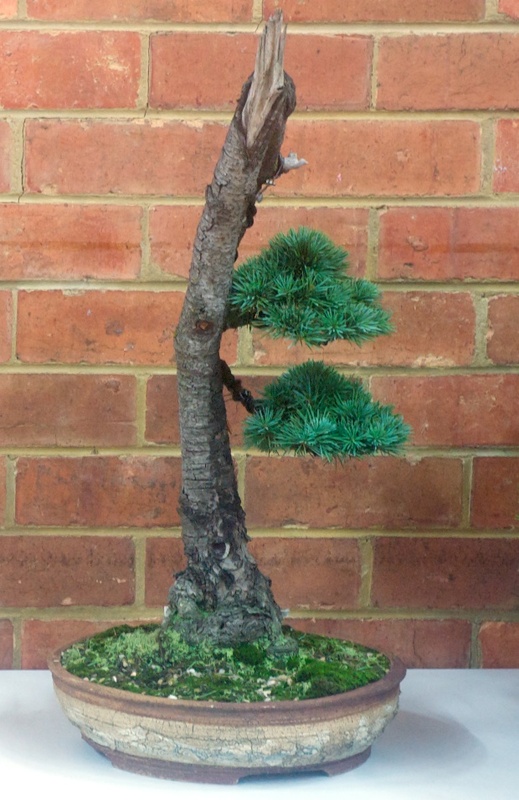 A number of members trees were also on display and a selection is included below.